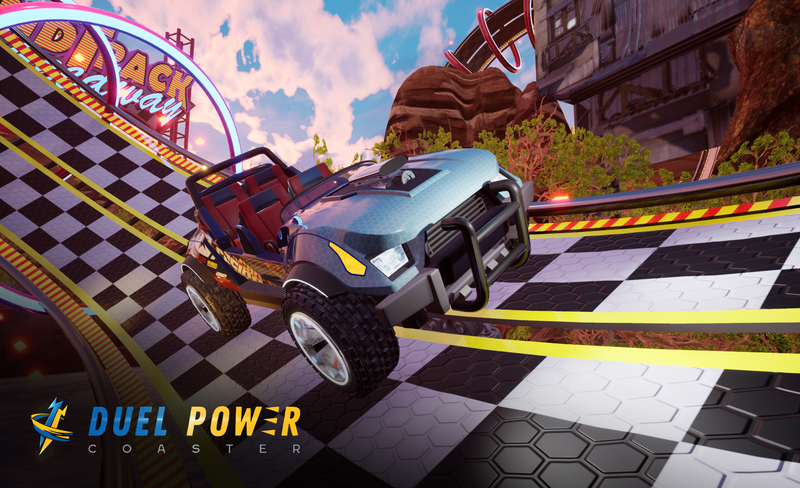 This week at the IAAPA event happening now in Orlando, the company Dynamic Attractions unveiled the “world’s first” full motion base coaster design. Their new demonstration of the coaster that looks and acts like a dark ride, but uses coaster technology, has set the rumor mill on fire with its undeniable likeness to a fully fleshed out Mario Kart ride. 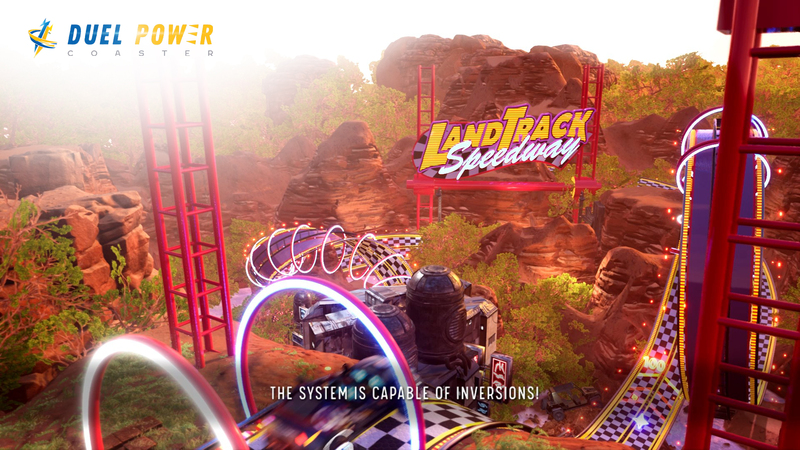 Let’s dig a little deeper into this new ride system, and how it shares many of the rumored elements of the upcoming Mario Kart attraction, slated to open in Japan, Hollywood, and Orlando over the next few years.